High Times Names Us One of America’s Best Cannabis Dispensaries! 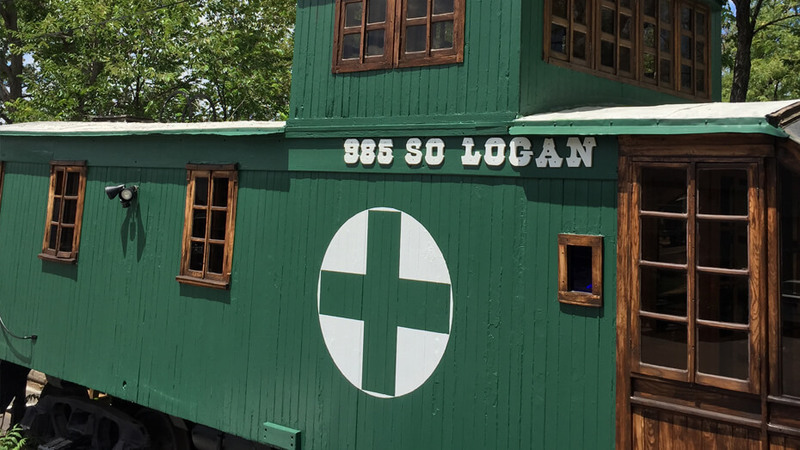 High Times just put out an article highlighting “the best cannabis dispensaries in America–and the list features The Herbal Cure! As cannabis continues to become more and more corporate, we are committed to sticking to our roots and rewarding customers with the best cannabis in town and a a relaxed, natural vibe. Thank you High Times for the kind words and thank you to everyone who drives us each and every day. 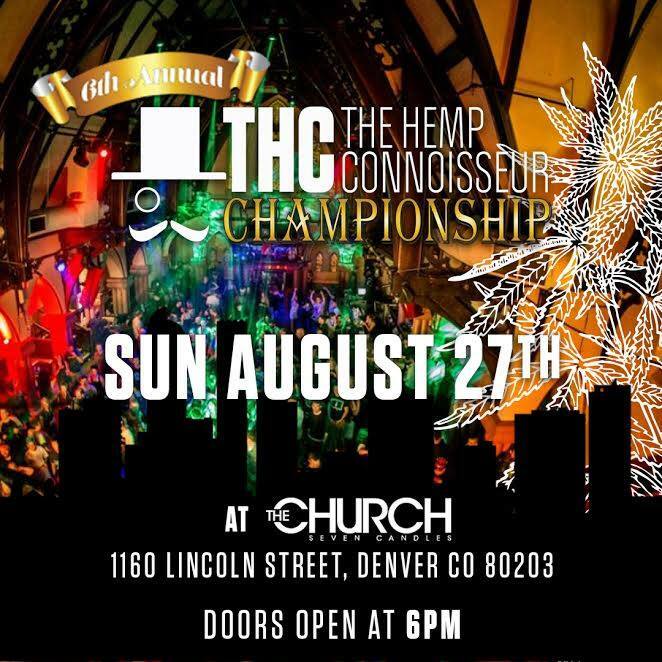 We Won Three Awards at The Hemp Connoisseur Championship! Last night, our team attended the 2017 THC Championships–and we came away with some hardware! We added three trophies to our growing case. 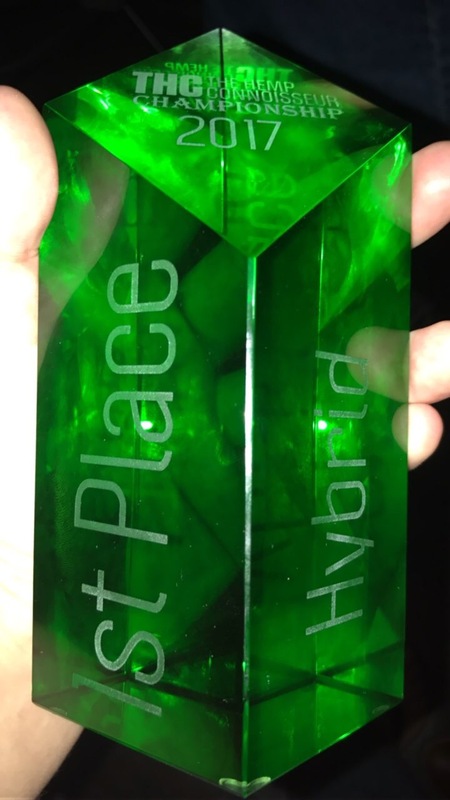 We’re thankful for the support and to be recognized for our entire team’s hard work at The Herbal Cure! The symbiotic relationship between Cannabis and Yoga is simply undeniable. 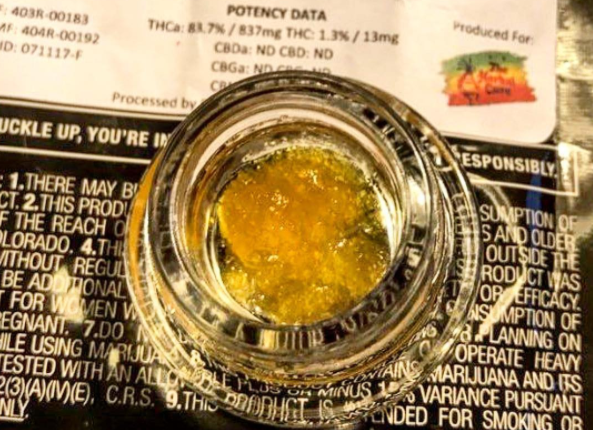 Who doesn’t love a little sunrise salutation with their Sativa or a little downward facing dab? For the stoned Yogis and free spirits out there living the zen life, 420 Yoga Retreats is the destination you’ve always dreamt about. Allow your stress to evaporate and as you soak up Colorado and the country’s premier yoga experience. We’re proud to be apart help lift off such an amazing event and can’t wait to get our bend and blaze on! 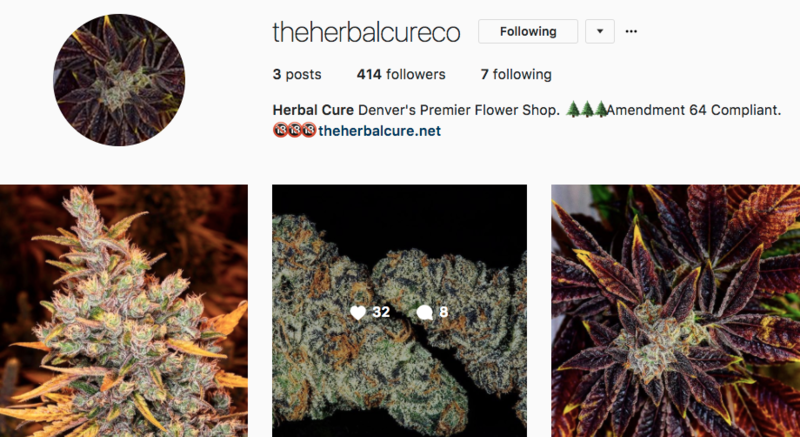 Follow The Herbal Cure on Instagram! Our Instagram account was recently taken down. While we’re sad to see our 5,800+ followers vanish overnight and hope to retrieve that account, we’ve got too much heat in the pipeline to sit and wait around. So we started our new Instagram–@TheHerbalCureCo–to show you an inside look into our garden. Give us a follow–you won’t regret it!